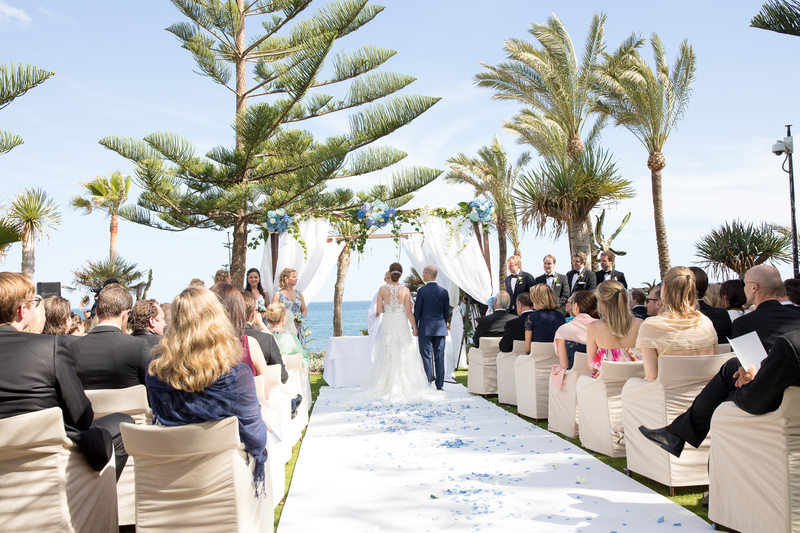 For this article we decided to interview one of our previous clients, Stacey, about her picturesque beachside wedding in Spain. We thought it would make a nice change to read about the whole experience through the eyes of the bride. We booked to sing for us in the church. I walked down the aisle to Eva Cassidy’s ‘Songbird.’ During the signing of the register we opted for Beyonce’s version of ‘Ave Maria’ and we left the church to Shania Twain’s ‘From This Moment’. Laura’s voice was absolutely beautiful and she completely blew our guests away. Our first dance was to Christina Perri’s ‘A Thousand Years.’ The first time we heard it we knew it was our wedding song. It was perfect for us. I also had a father and daughter dance to ‘Have I Told You Lately That I Love You’ by Van Morrison. It has a special meaning to my Dad and I and I wanted it to be part of the day. We then danced the night away to Hed Kandi and had a saxophonist (Roberto), who was absolutely incredible. He finished our day off perfectly. I didn’t sit down all night. Everyone commented on how talented he was and every guest was on the dance floor, which is just what we wanted. David Toms was recommended to us by Sunshine Weddings. 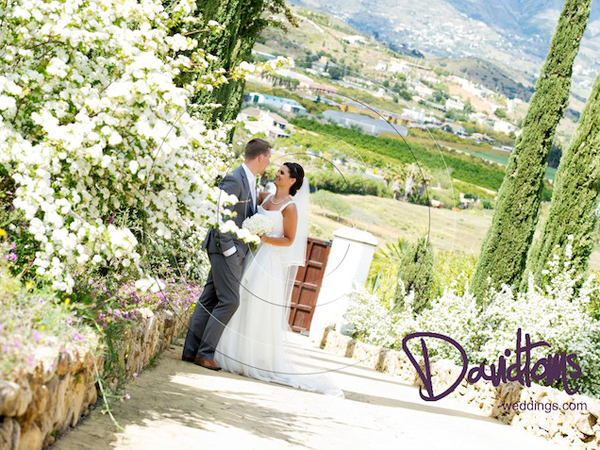 We met with David and we knew instantly that we had made the right choice. He is so passionate about his work. A true professional. He put everybody at ease and had everyone smiling. Our wedding photos are amazing… all 800 of them! We are really struggling to narrow them down! What were your favourite moments? I know it might sound like a cliche, but I loved every part of the day. It was absolutely perfect in every way and I relished every second of it. I honestly wouldn’t change a thing. It was everything I dreamed of and more. What would be your advice for future couples getting married? Try to relax! I got so stressed out at times. Enjoy every single moment. I remember booking the wedding and thinking it was ages away and then, before I knew it, it was here. A wedding planner is definitely a good investment too, especially when getting married abroad. 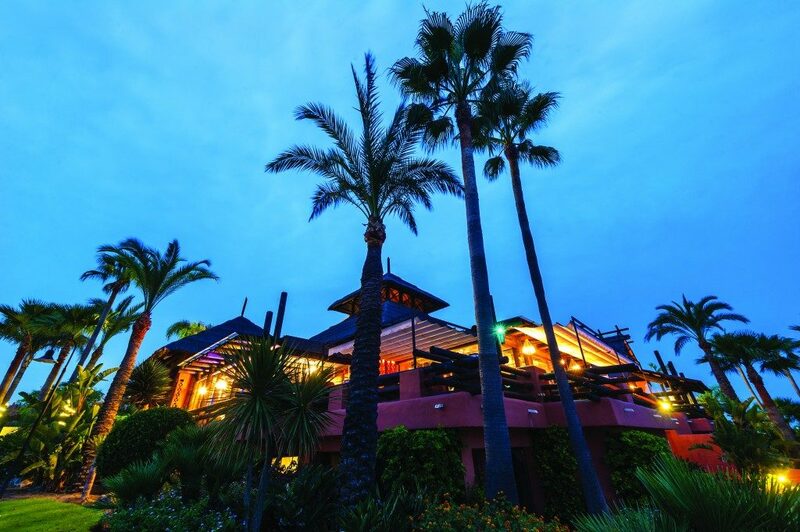 Sunshine Weddings Spain were absolutely fantastic. They were able to recommend wedding vendors for whatever we required and matched companies to our particular style.